I'm totally feeling this special collaboration between Carat and Magnan & Tse. 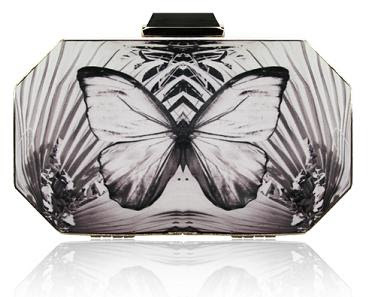 I'm not normally a butterfly girl but there's something mesmerizing about this silk screen fabric box clutch. Prices start from HK$1,850. Available at Carat stores.